Oceania Cruises – Regatta | TRAVEL-rrific! Today’s post is all about the Oceania Regatta. She is all class! You will not find a kids club on this ship, nor a single disco. Not that these are bad things, it just not the clientele that this ship attracts. If you are looking for a relaxed, intimate and beautiful ship to visit Alaska? It has been found! This ship holds approximately 600 guests, which is vastly lower than the other mass market cruiseships you will find in Alaska this season. No need to pack your suit or fancy dress for a formal night, because it does not exist here on the Regatta! 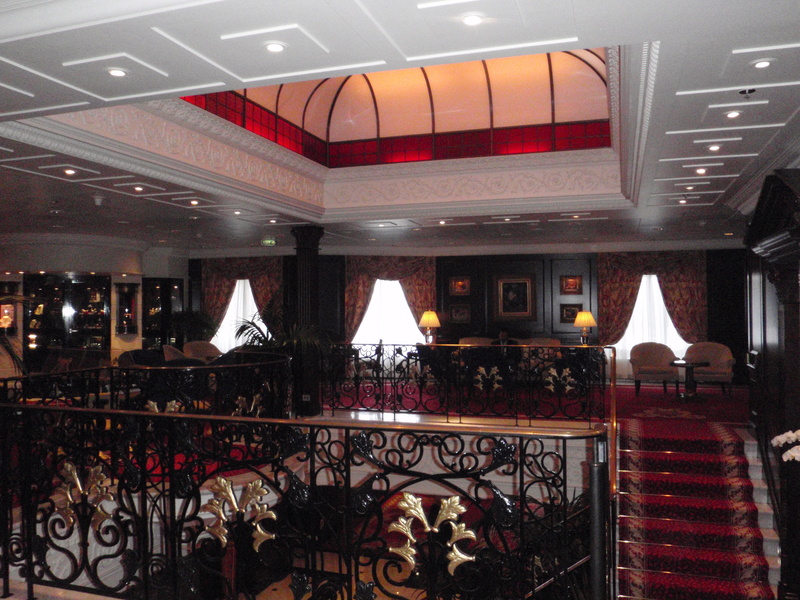 Oceania tends to describe the relaxed atmosphere onboard as Country Club Casual. There are only 9 passenger decks, so truly she is easy to navigate without having to take the elevators to get around. She was refurbished back in 2011 and truly the beauty of this ship stands out. She sails with the Canyon Ranch Spa onboard which offers you the best treatments and spa cuisine. 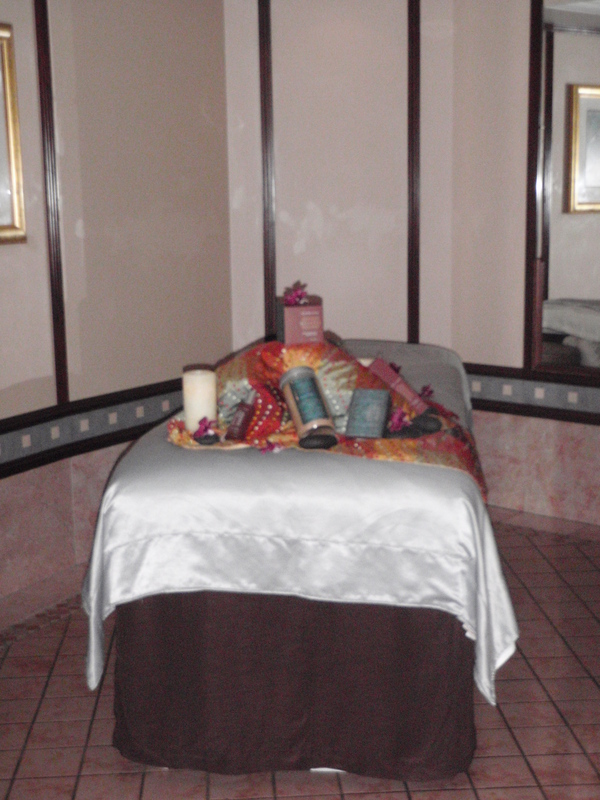 Are you getting the idea here…this cruise is all about RELAXING!! 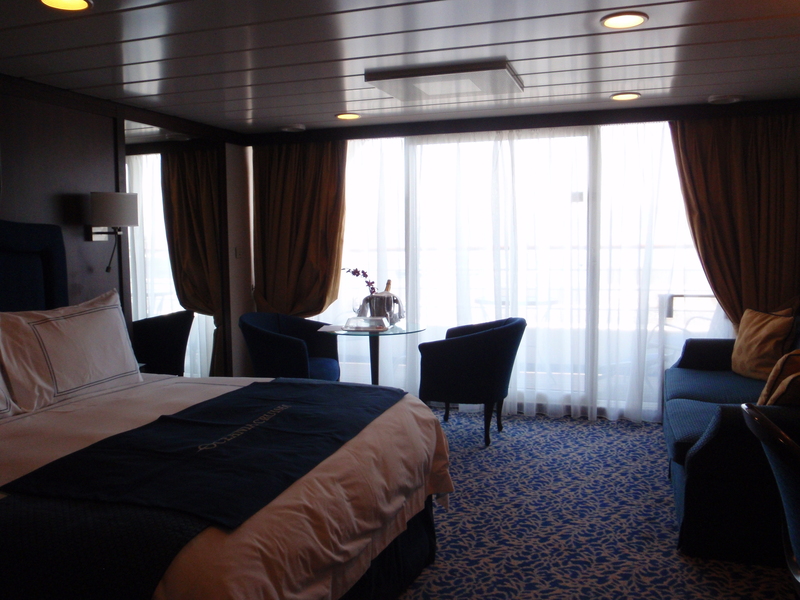 The staterooms on the Regatta are spacious, comfortable and once again classic. The dark wood and the décor exude comfort and elegance. Now let’s address the fantastic attraction of Oceania – its gourmet cuisine! 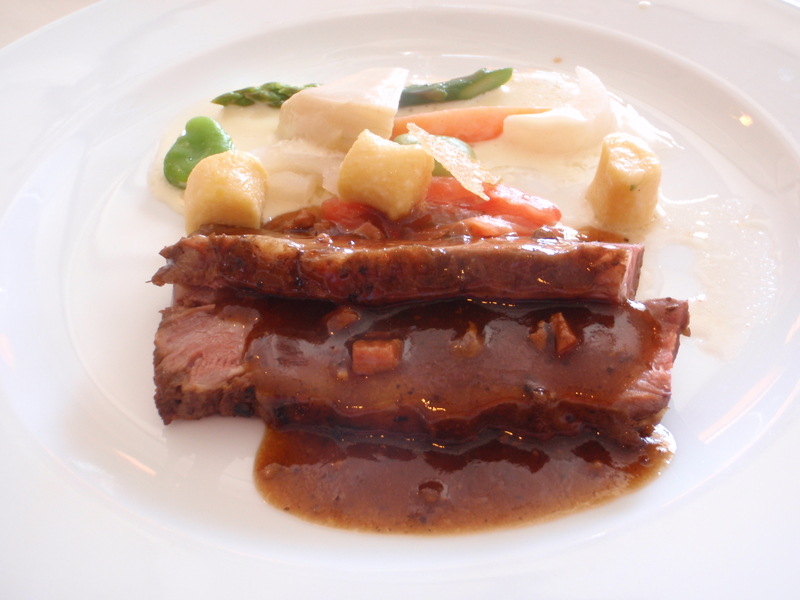 The menus are inspired by the Executive Culinary Director and renowned Master Chef, Jacques Pépin. All I have to say here is MAJOR YUM!!! All 5 dining areas, including but not limited to the specialty restaurants are included in the cruisefare. No nickel and diming you the travelers while onboard. While we are discussing inclusions…sodas, bottled water, cappuccinos, espressos, teas and juices are also INCLUDED in the cruisefare. Oceania tends to offer incredible offers from time to time, such as 2 for cruisefares, free airfare, prepaid gratuities and of course my favorite…onboard credits. Give me a call (650) 906-6000 or send me an e-mail at lauren@aticket2travel.com, to discuss your next vacation to Alaska or to the other wonderful European, Asian and South American itineraries that Oceania sails.